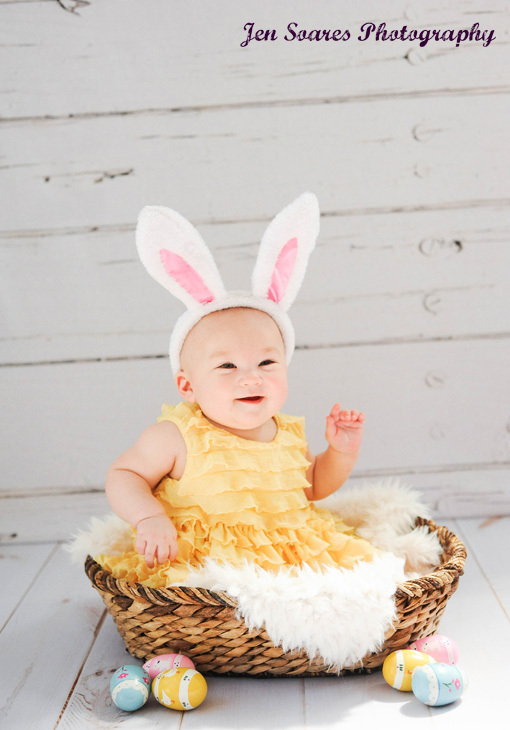 Baby Rose is “hoppy” to celebrate her first Easter this Sunday! 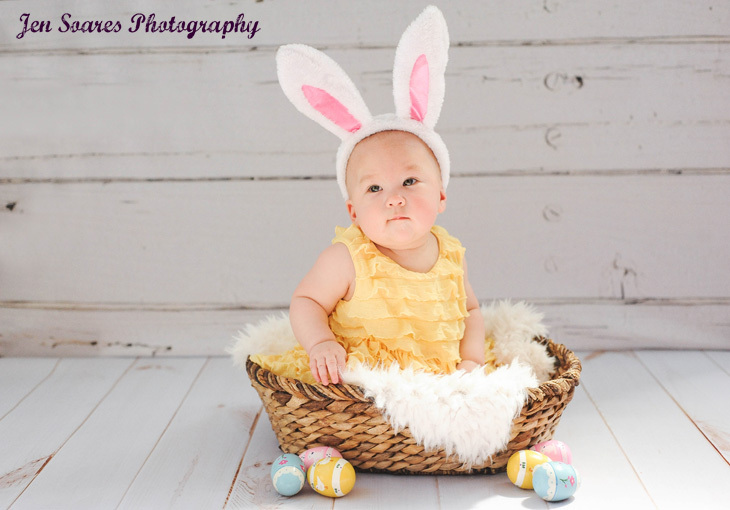 I had the BEST TIME playing around with her and her mama in my studio earlier this week, and couldn’t resist sharing these pics before the holiday. 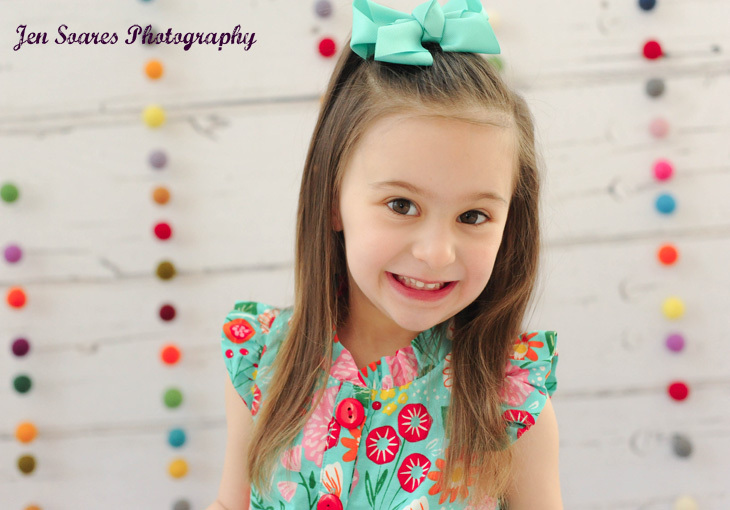 More cuteness from her session coming your way next week! I was excited to try a colorful, fun new backdrop idea, and Maddie and Porter came dressed perfectly for the occasion! How adorable do they both look in their Easter best? I can’t get enough of their sunny colors and all of the cute little faces they made as we played around together in my studio space. Thanks for bringing them over, Stephanie, and for jumping in a photo with them! You all look so wonderful! Oh, these two little brothers. They are just the cutest! Benji and Nate both gave me their best smiles last week when they hung out with me in my studio for a mini session. It was gray and cold and rainy outside, but inside was warm and bright and full of laughs. Thanks for sharing your two top models with me, Dani! I am SO EXCITED for the third little brother to join your family later this year! “Confetti. Yes, definitely confetti for Amelia. And lots of jumping and twirling.” That was my inspiration for photos for this bubbly, fun, smiley girl. And man, did we have a blast together! Amelia was a fantastic model, and was always willing to try all of my ideas. I loved spending time with her in my studio. Thanks so much, Catherine, for letting me hang out with your little star! Next time, we need to get you in a few shots with her!